← Style Salute: William F. Buckley Jr.
My new weekly column for Luxist, The Classicist, now has its own category on the site. 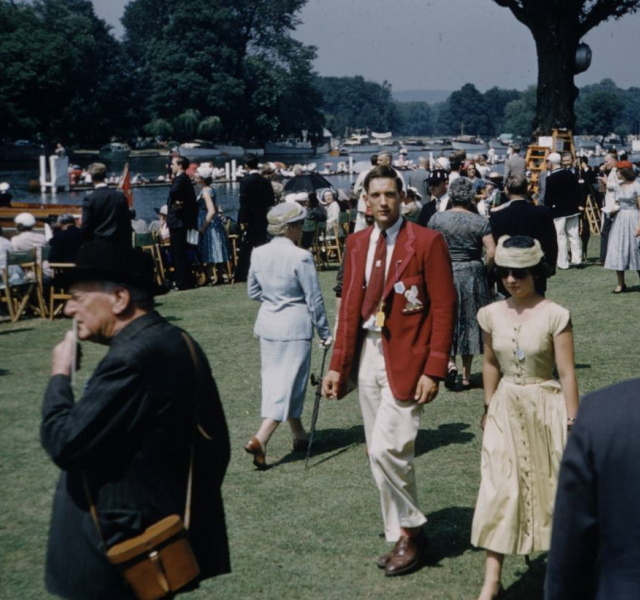 Devoted to timeless style, enduring elegance, and true, built-to-last luxury, topics so far have included Savile Row’s Anderson & Sheppard; classic London leathergoods firm Swaine, Adeney, Brigg; Panerai watches; luxe clothing co. Loro Piana; and the Henley Royal Regatta (top). You can see all my Classicist columns here. This entry was posted in Luxury, Style and tagged Henley, Luxist, regatta, The Classicist. Bookmark the permalink.